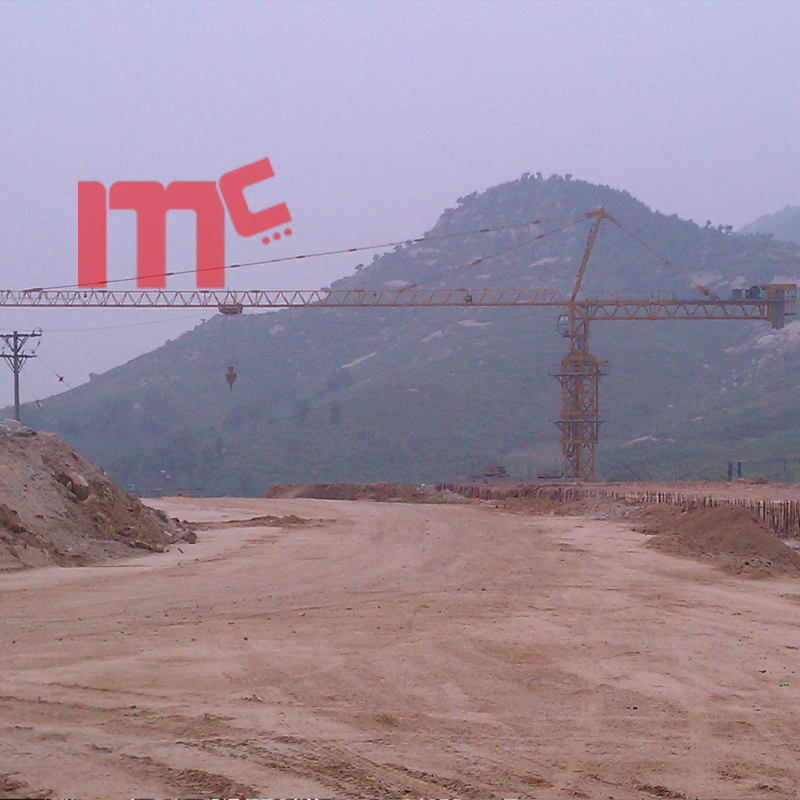 MC tower cranes models including QTZ63, QTZ80, QTZ125, QTZ300, QTZ660 etc. The MC5613 coule be max load 6ton, or max load 8ton. 1.suitable for all kinds of construction project and can work under all kinds of work condition. 2.It has high working speed, good speed-adjusting performance, steady operation and high efficiency. 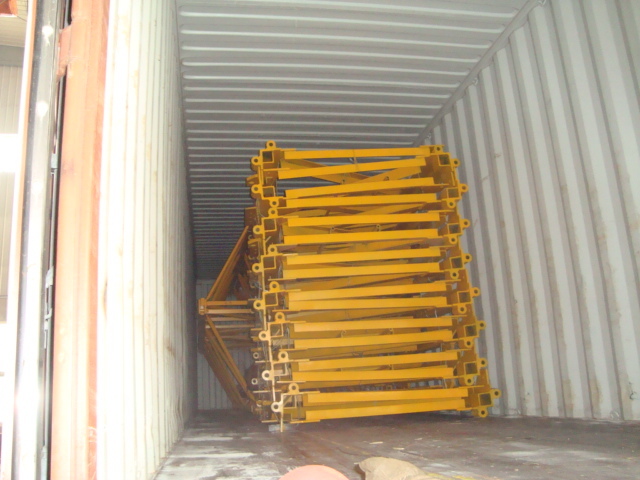 3.The crane has complete set of safety devices, which can guarantee the safe and high efficienct operation of the equipment. 4.Three-speed motor and mono-speed ratio decelerator are applied in the lifting struction, which enables heavy load low speed and light load high speed. 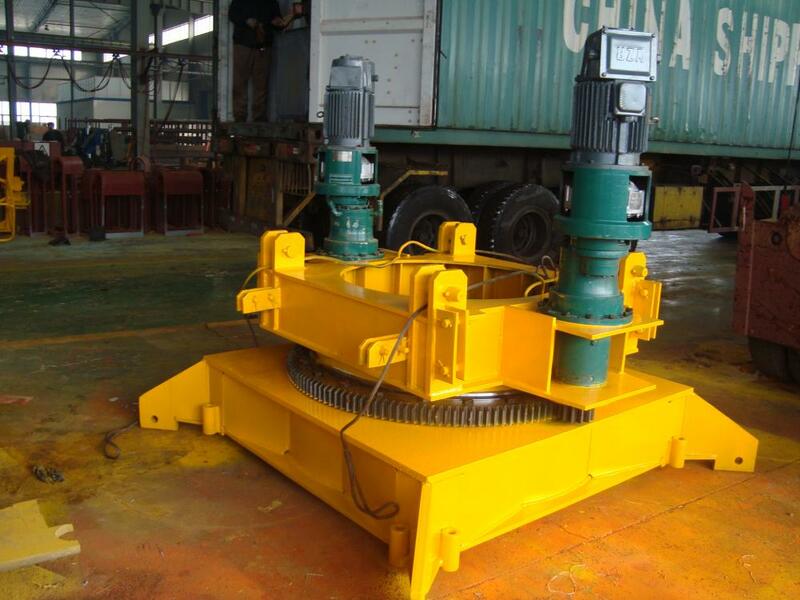 5.Planet gear decelerator is applied in the circumgyrating structure, together with moment-limiting hydraulic coupler, which can relize high load capacity, steady starting and reliable operation. 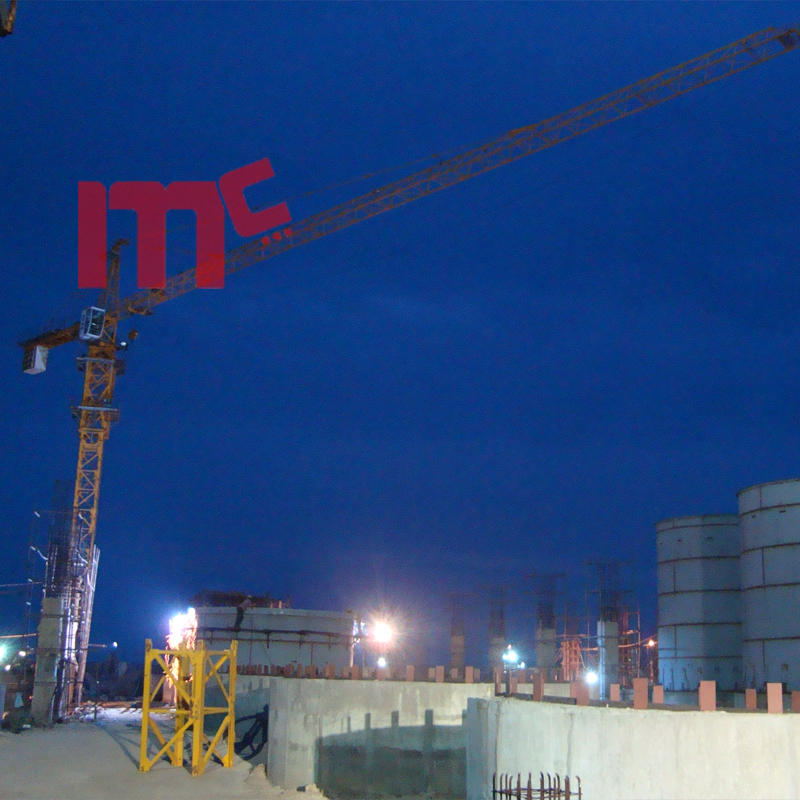 Looking for ideal Self Erecting Tower Crane Manufacturer & supplier ? We have a wide selection at great prices to help you get creative. 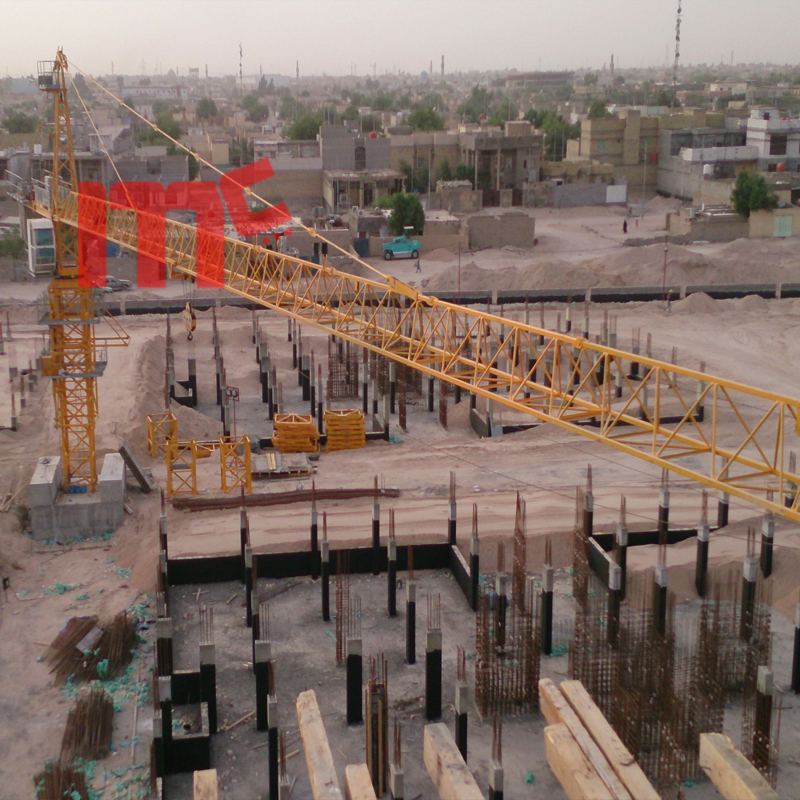 All the QTZ80 TOWER CRANE are quality guaranteed. 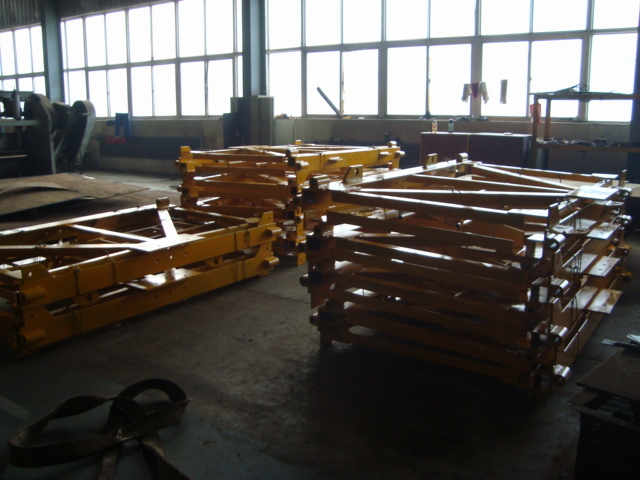 We are China Origin Factory of TOWER CRANE Qtz125. If you have any question, please feel free to contact us.